Meditech manufacturers an easy - to use hemostatsis "Y" device for both diagnostic & interventional procedures. Meditech manufacturers an easy – to use hemostatsis “Y” device for both diagnostic & interventional procedures. 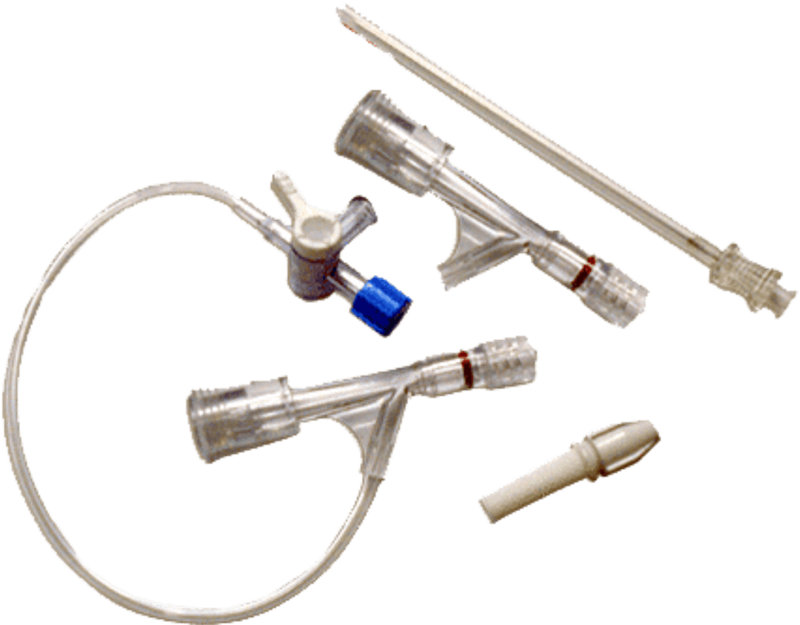 One Haemostasis “Y” valve for all catheter sizes Large bore Compatible with catheters from 4Fr upto 9FR Rated pressure 480 psi without wire .